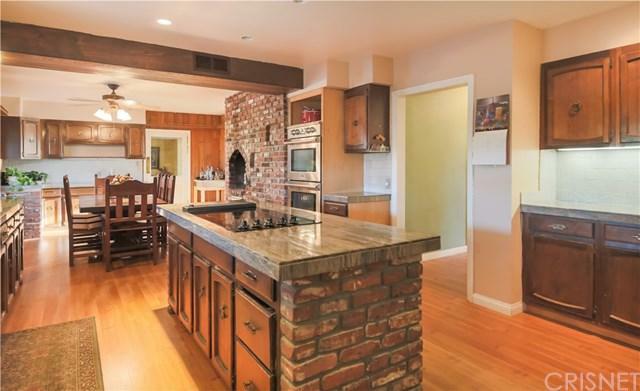 Welcome to 39954 90th street in the beautiful and breathtaking leona valley. This is a two in one sale as there are two properties included in this sale. 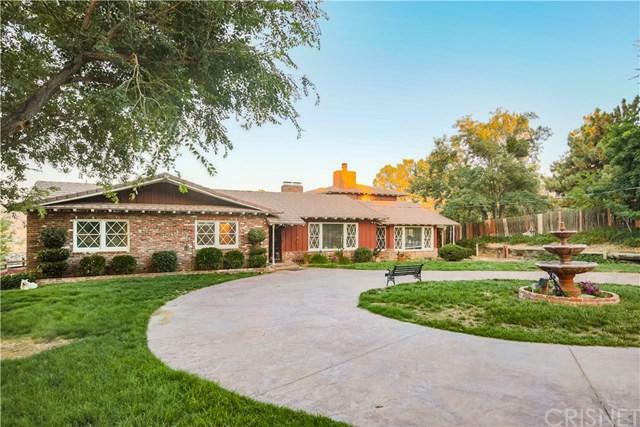 One of which features the home, pool and horse accommodations and the back lot is vacant. The interior of the home has been delightfully updated with a rustic taste. 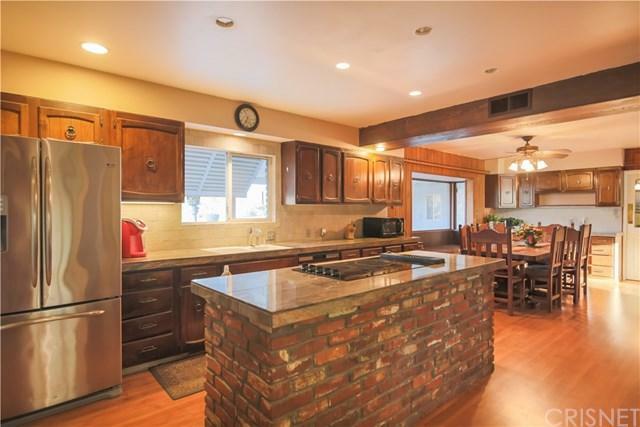 The kitchen has granite counter tops with a large center island. recessed lighting and butcher door into the living room. All guest bedrooms are downstairs and the master suite is located on the second floor overlooking the pool and the beautiful property and hillsides. Here you will also find all the essentials for country style living. 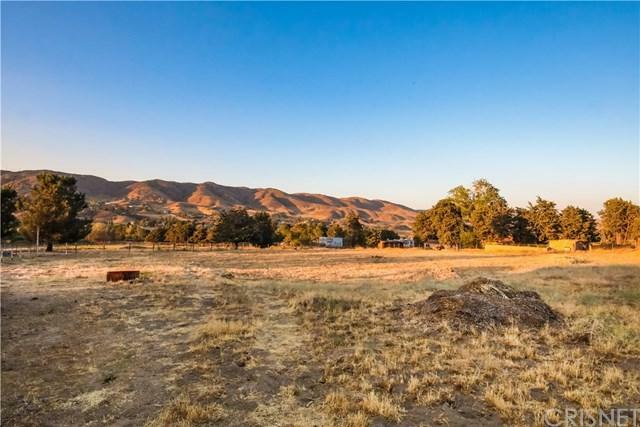 Acres of land for all of you're outdoor needs such as horse stables and storage sheds as well as a fabulous private pool fenced all the way around to keep the animals from taking a plunge. The back lot is vacant and completely flat with plenty of opportunity to build. This is a very beautiful home with even more opportunity, don't miss out this one won't last long!